Most PCI bus slots on current mainboards still use the 5V signalling scheme. 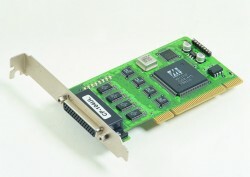 The Universal-PCI bus cards also support operation in PCI slots for 3.3V signals. The type of slot is coded by the key bar in the slot, 3.3V slots block older 5V only cards from insertion. The 3.3V signals are mostly used in PCI-X type slots. 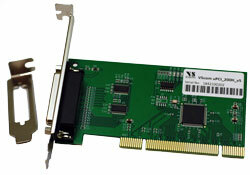 Current mainboards with PCI Express typically provide 5V PCI, so these cards fit as well.